New this year at BronyCon, join our expert cosplayers for a meal and a show at The Crystal Café. On Friday, Princess Cadance, Queen Chrysalis, and their team of maids and butlers are here to give you a taste of the royal lifestyle for an afternoon of lunch and fun. If breakfast is what you crave, Princesses Celestia and Luna (and friends) will be hosting a regal breakfast banquet on Saturday morning. Please your palate and dine on an enchanted meal with royalty this summer in Baltimore. All ticket prices include a special limited edition souvenir mug. Tickets purchased before June 19 include a 5x7 photo print from the BronyCon Photography team. Three-course lunch (salad, choice of sandwich w/ potato salad, and dessert w/ coffee, tea, or hot chocolate), iced tea or water. Tickets are limited. 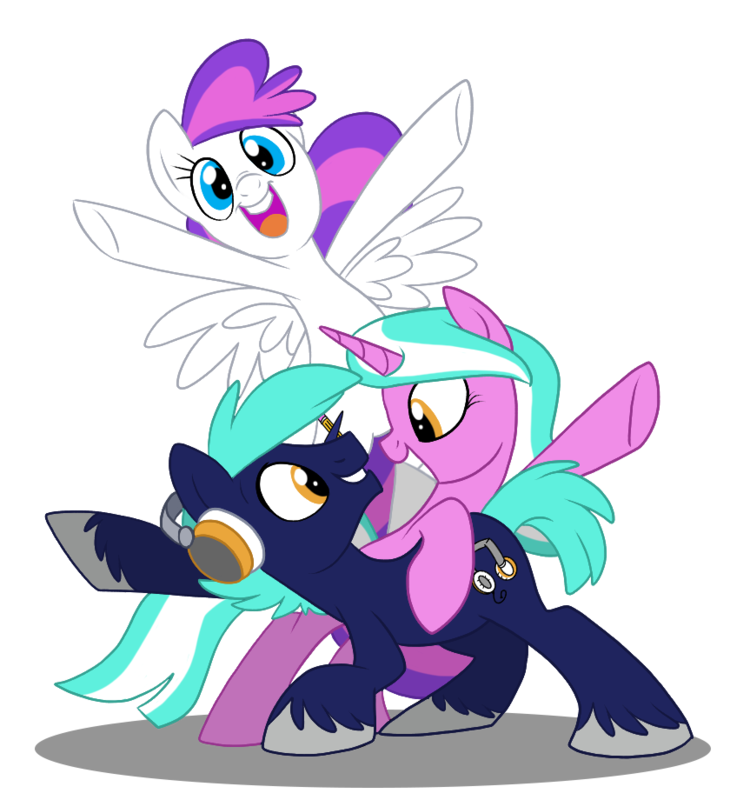 Join Celestia, Luna, and friends for a fun filled morning of food, games, and activities. Breakfast features fresh fruit, muffins, bagels, scrambled eggs, french toast, bacon, sausage, coffee, tea, and juice. In addition to the games and activities, you’ll have the opportunity to take pictures with your pony pals during the event. Tickets are limited.